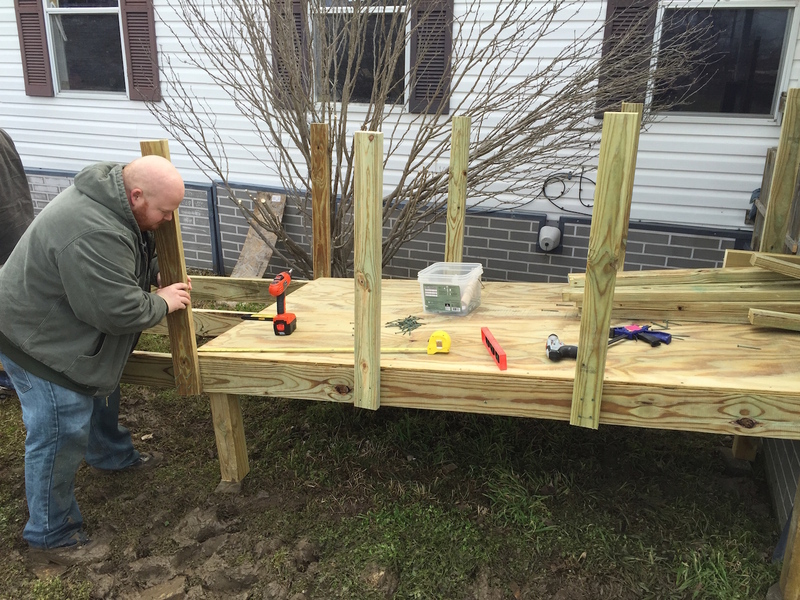 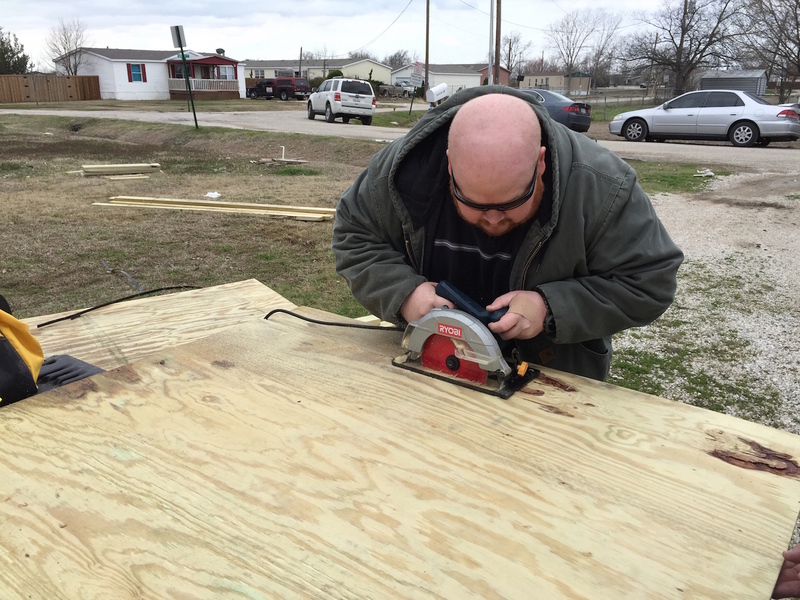 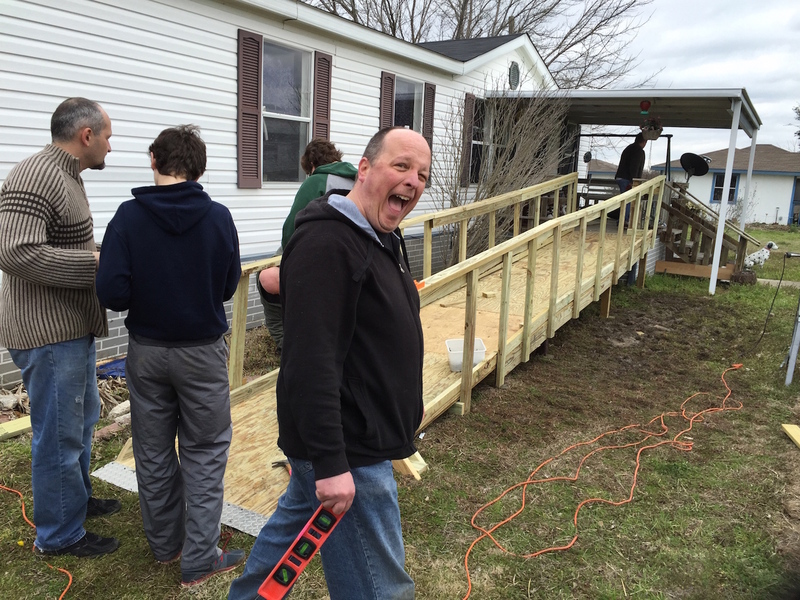 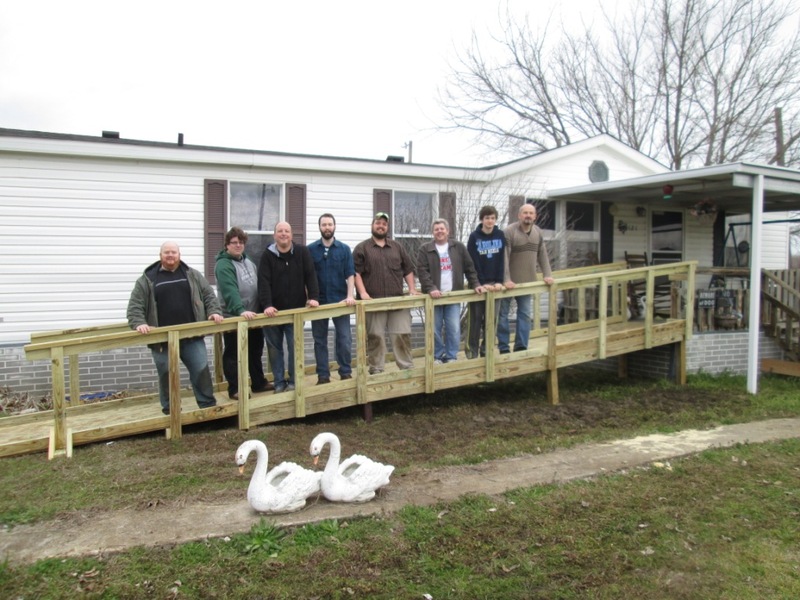 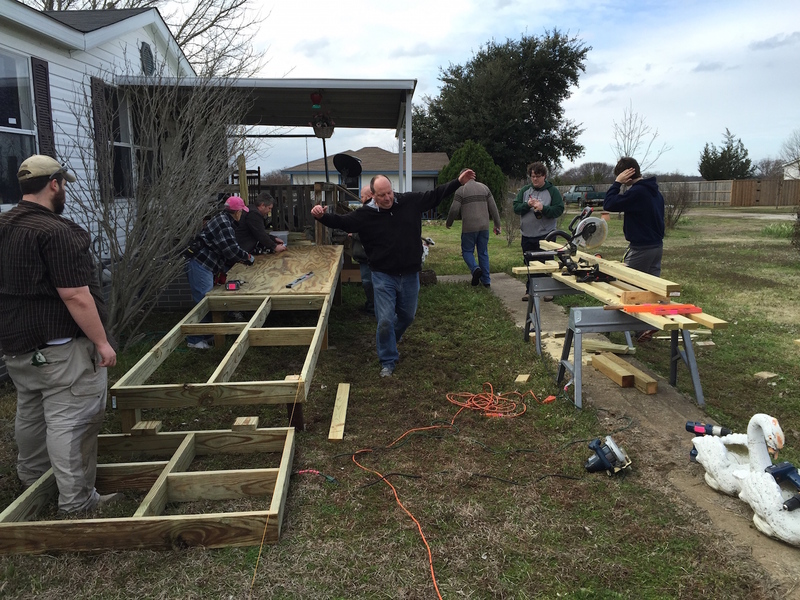 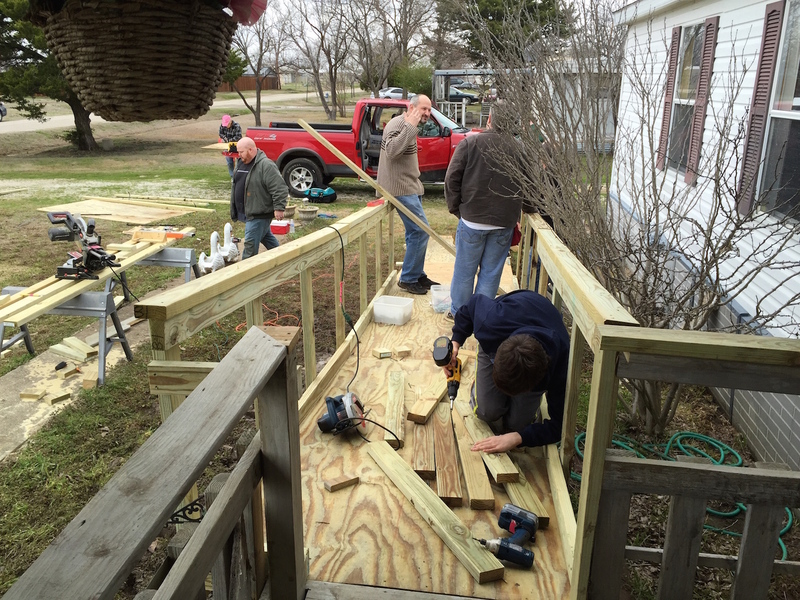 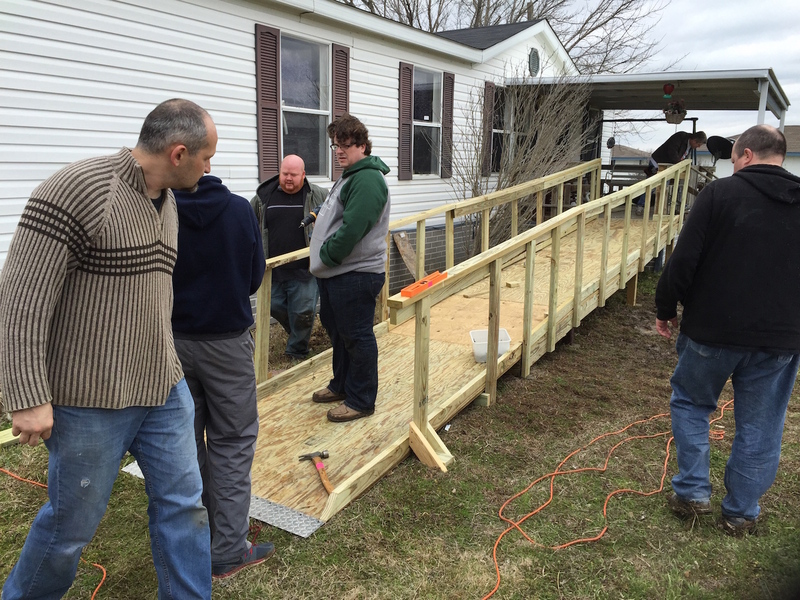 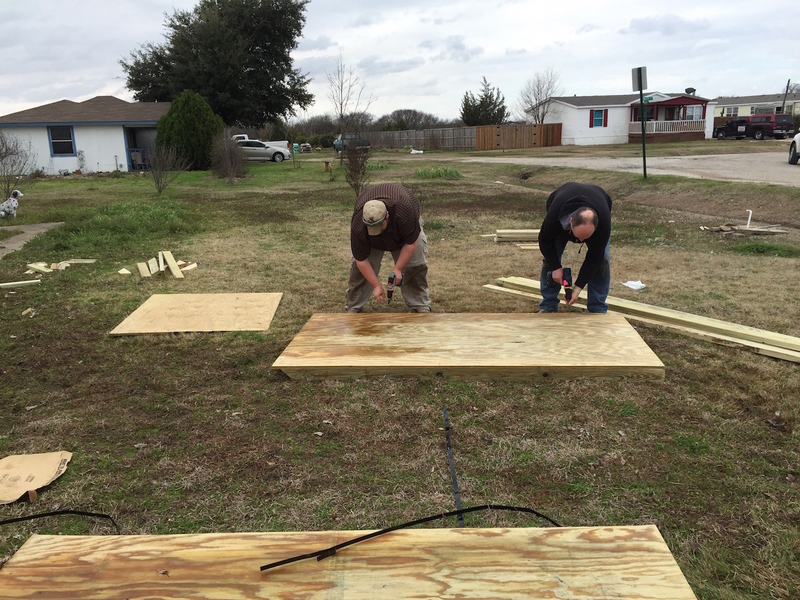 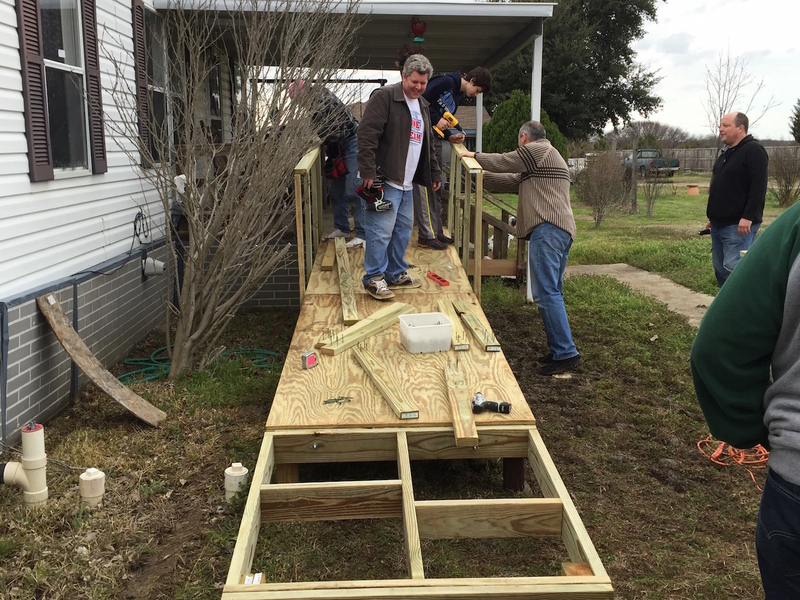 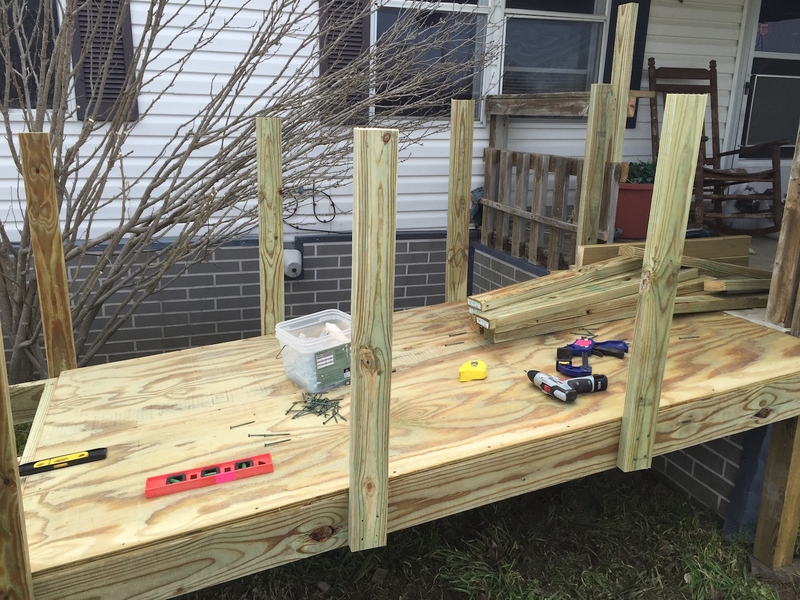 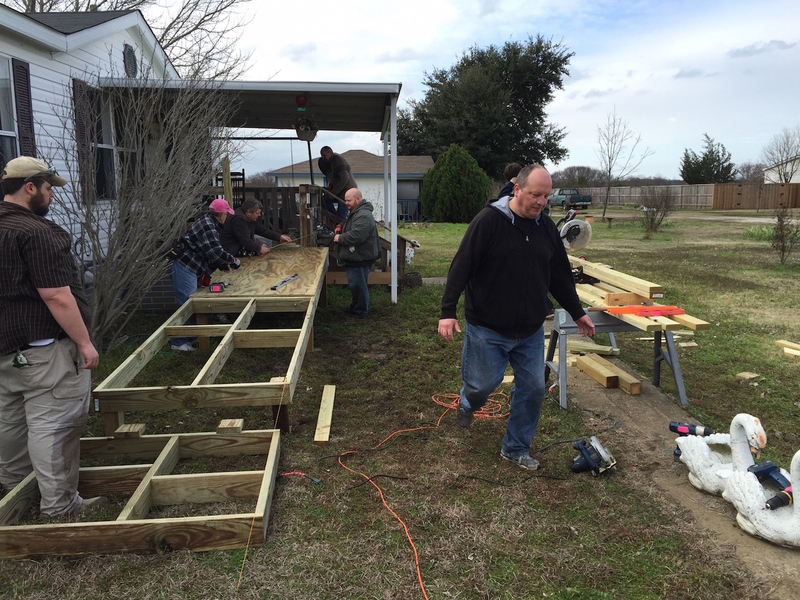 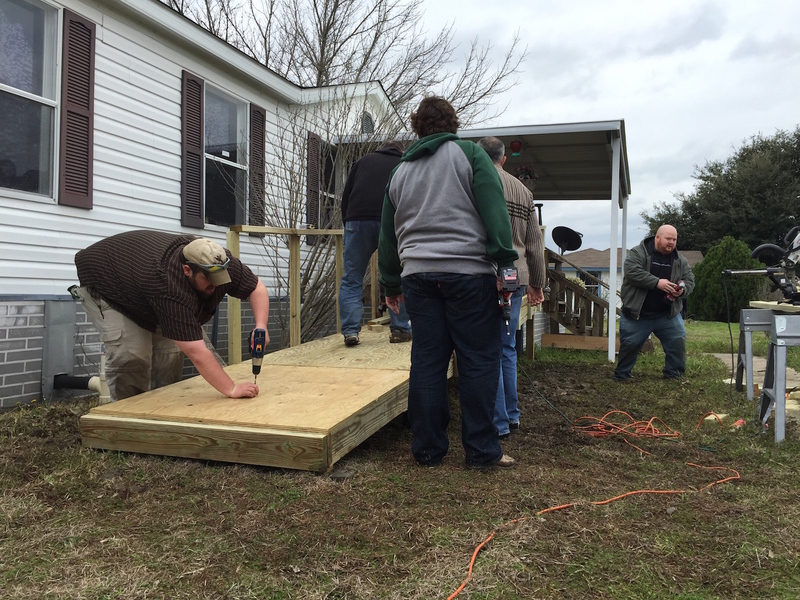 A small group of guys from Improving‘s Dallas enterprise got together Saturday to help out a community member in need of a wheelchair access ramp to their home in Frisco, TX. 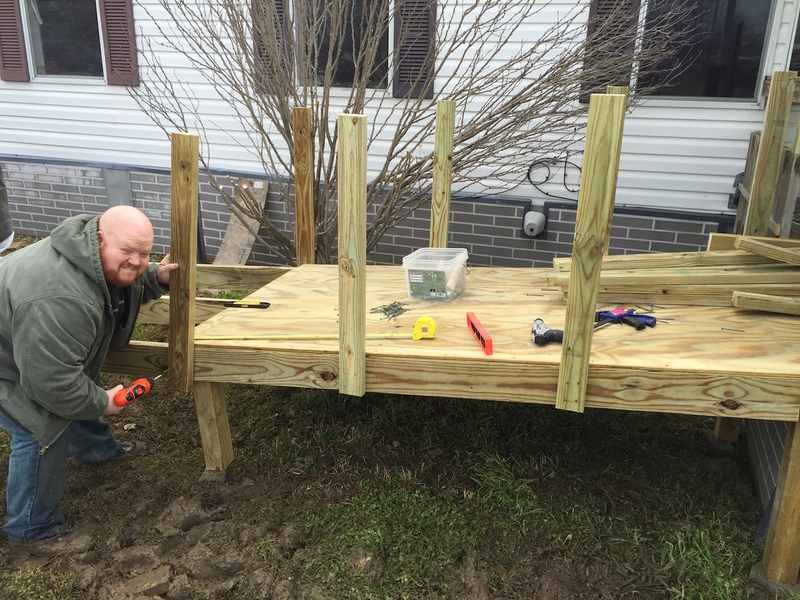 I took a few pictures while we were on site and wanted to share them with you! 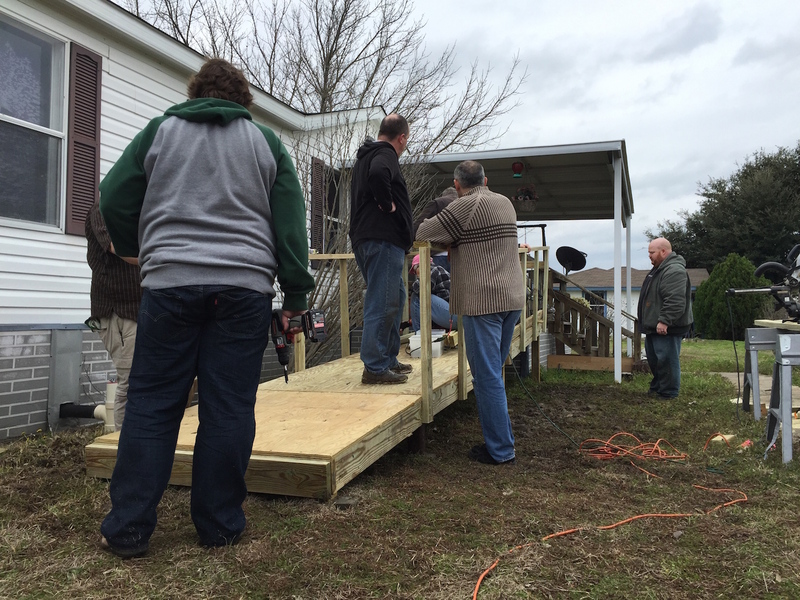 We all enjoyed the opportunity to get out on a nice day and make this build happen (and get a little muddy in the process). 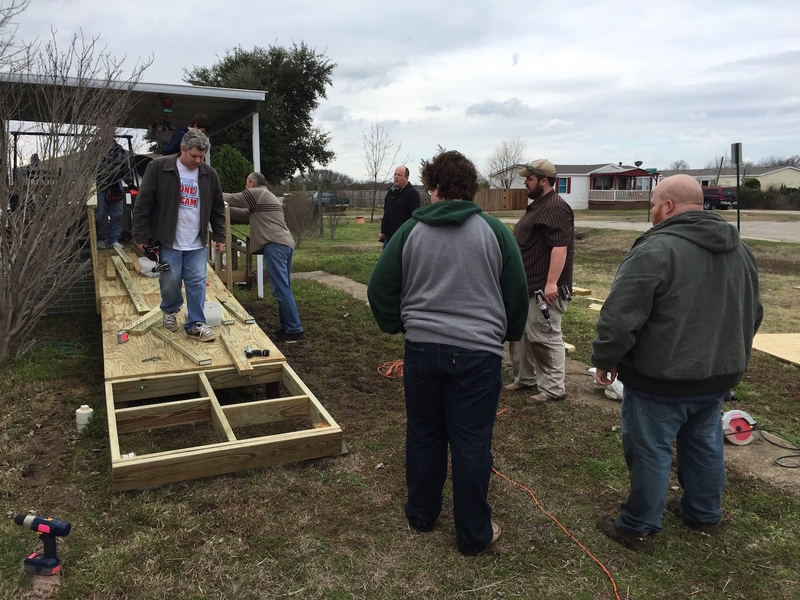 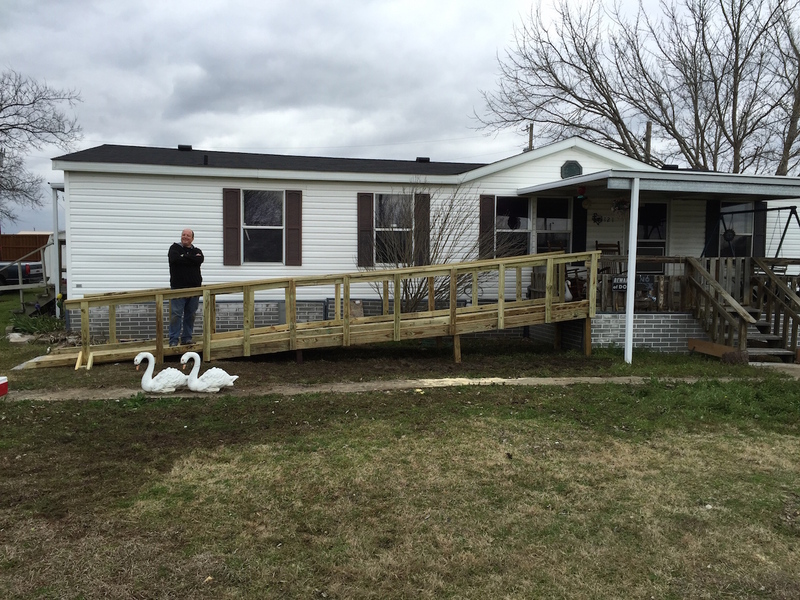 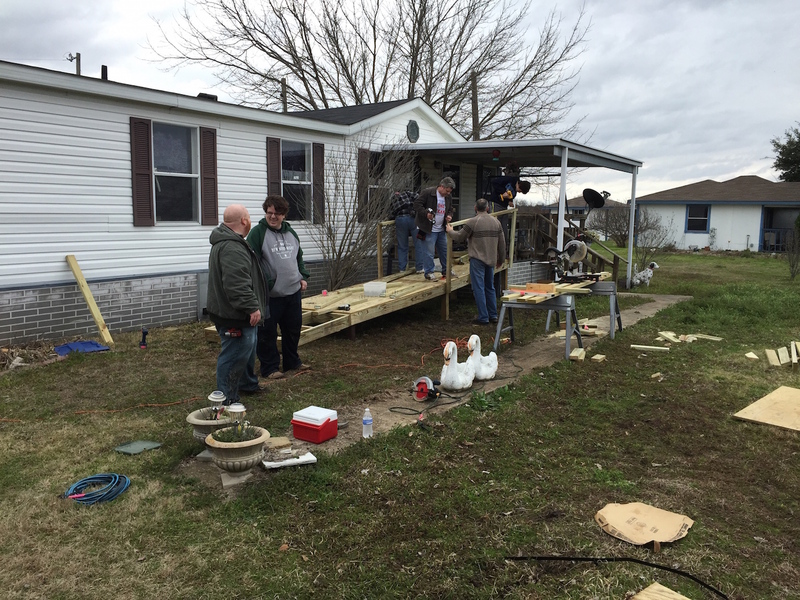 Thanks to Texas Ramp Project and Tim Burga for making it happen!